HTC has reportedly snagged up Paul Golden, a former Samsung US marketing executive who helped turn the Galaxy brand into a household name (or at least the closest an Android device has come), according to a Bloomberg report. He will serve as a consultant for Chairman Cher Wang. During his time with Samsung, from 2008 to 2012, the company's global smartphone market share jumped from 4.5% to 21%. 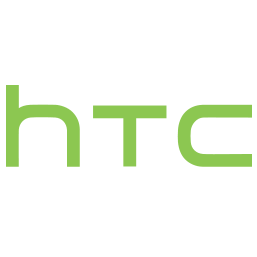 HTC's, meanwhile, currently sits at less than 2%. HTC knows how to make phones. The HTC One M7 was a beautiful piece of craftsmanship that raised the bar for what an Android phone could look, feel, or sound like. The One M8 doesn't rock the boat too much and remains a highly competent device. So why, then, is the company struggling to get more devices into the hands of consumers? It still believes marketing is the reason, and it's actively trying to address this. Last year the company brought in Robert Downey Jr. for a series of ads that emphasized rebranding the letters HTC (previously High-Tech Computer) with such memorable alternatives as "humongous tinfoil catamaran" and "hipster troll carwash." 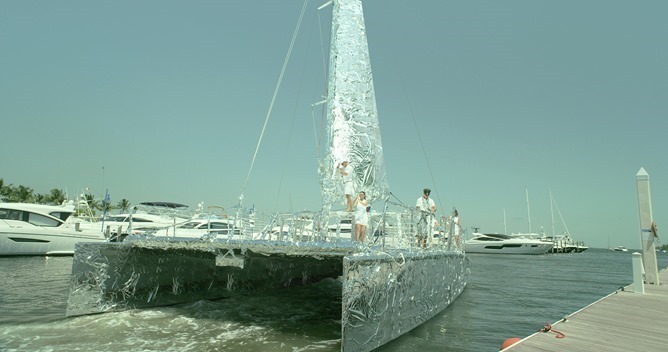 As a reminder, this is what a humongous tinfoil catamaran actually looks like. For this year's flagship phone, HTC has somewhat returned the emphasis back to the device and rolled out Gary Oldman sitting in a dark room. For the record, though, Robert Downey Jr. is still around, and this time he too is focusing on the hardware. Now we wait to see what the future holds.